Just a short drive from any NE Ohio location, Lake Erie Shores & Island is a perfect destination for a for a day trip, weekend adventure or vacation. Below you’ll find information on just some of the many attractions you'll want to visit during your next trip to the Islands. 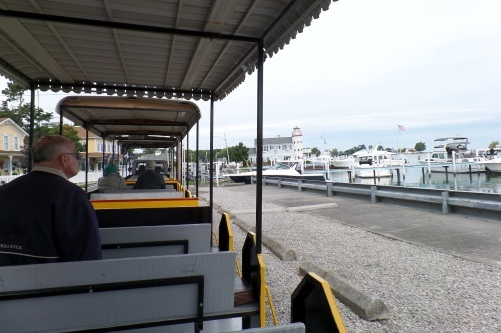 Things to Do with Kids at Put-in-Bay – Touring the island by train, going into the under ground caves, observing hundreds of butterflies and playing min golf, there are so many family friendly attractions at Put-in-Bay. Family Fun at Ghostly Manor Thrill Center – The huge indoor play center has a Skateworld, Inflatables, XD Theater and Indoor Glow in the Dark Miniature Golf. 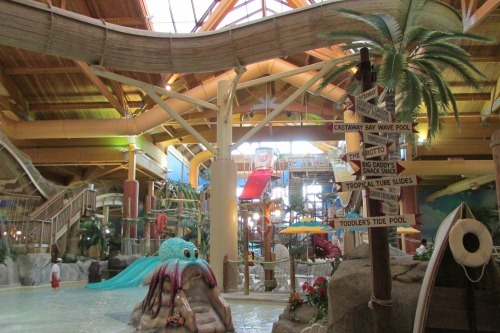 Castaway Bay Sandusky Ohio – This huge indoor water park provides hours upon hours of fun for adults and kids alike. Our family had a great time during our visit. 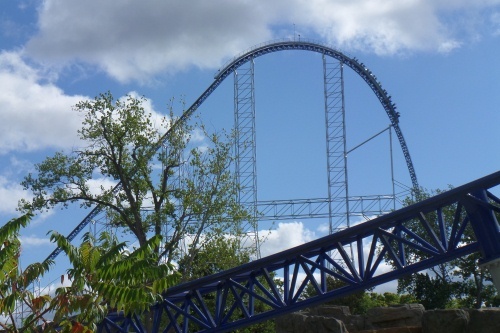 We've been to Cedar Point multiple times as it is a favorite destination for my kids. 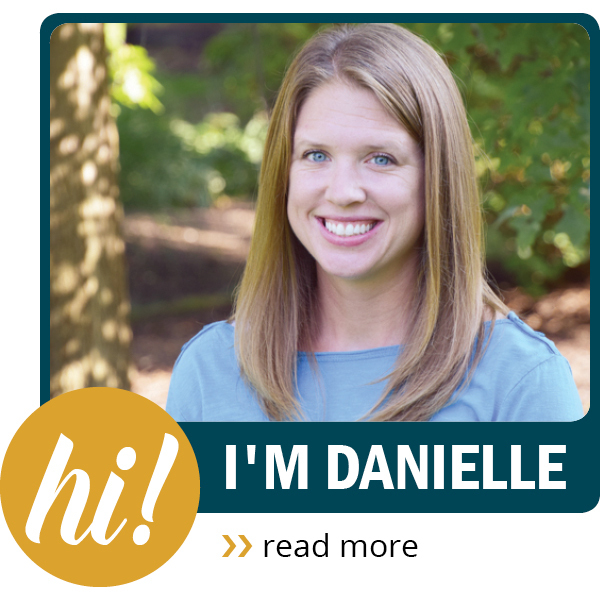 5 Reasons We like to Stay at Hotel Breakers at Cedar Point – Some of the reasons we like to stay at Hotel Breakers when we visit Cedar Point, including some helpful tips. 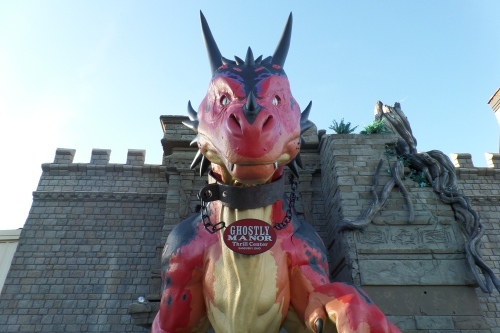 Cedar Point HalloWeekends for Kids – During the day there are many kid friendly Halloween attractions at Cedar Point including House of Boo, Trick or Treat with the Dinosaurs and the Halloween Parade. Lake Erie Shores & Islands Savings Card – Print the FREE Shores Savings Card to get discounts on your Lake Erie getaway! 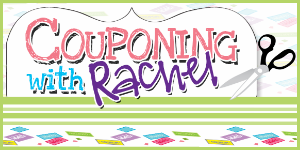 Save at local attractions, shops, restaurants, and lodging. If you’ve been to any of these or other Lake Erie Shores & Islands attractions, leave a comment below and tell us what your favorite memory was.